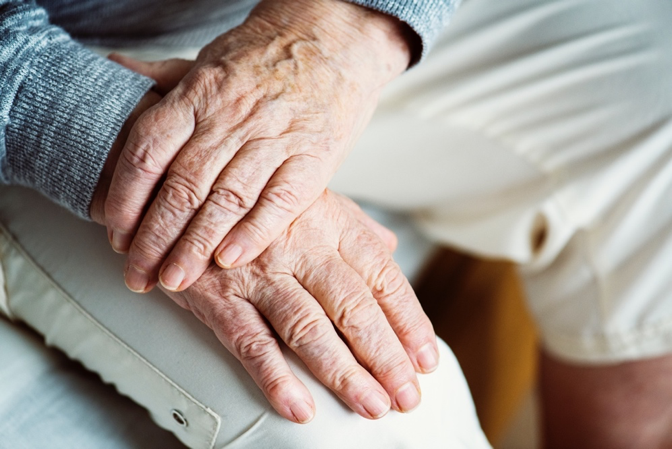 Unfortunately, facilities for the care of people with dementia often fall short in providing the best environment that allows patients to get the care they deserve. Like hospitals, these facilities’ feature modular and repetitive layouts. It’s just room after room. This characteristic can increase the likelihood of dementia patients getting lost. Not only that, but most facilities look close to nothing like care homes these patients are accustomed to. There’s an emerging trend of care centers shifting away from institutional architecture toward a city-like design. One such facility in France, called the “Alzheimer’s Village,” will be arranged into small neighborhoods situated near establishments such as hairdressers, grocery stores, libraries and more. The amenities will also be open to the public, allowing patients to socialize with other people and participate in everyday activities they will remember from their younger days. This cannot be undervalued or overlooked. As a dementia-wellness educator and advocate, my approach is straight-forward. Compassion and a fresh perspective are main components that allow individuals with dementia and their families or caregivers to enjoy meaningful moments and relationships. We must tailor care to best fit the needs of the patient, much like these newly designed buildings give rise to more opportunities for patients to interact with others and experience things that were once second nature. When dementia strips away a person’s memories, a caregiver must do his or her best to fill in the blanks to present a picture. And when we approach care with compassion, we’ll see more and more chances to share a picture that is familiar and comforting. A patient’s surroundings can truly make a big difference in their care. For instance, a room with no sunlight could bring up unpleasant emotions. Some projects are focusing on large adjoining courtyards that allow dementia patients to get outside while caregivers and families don’t need to worry about them wandering off or getting lost. Many times, joy and big moments happen when the smallest things come together. Like enjoying a day out without the frustration of getting lost. Or, soaking in the sun. Small victories such as these provide special moments in the lives of individuals with dementia. These moments can lower stress, but more importantly, they can mean the world to them. When we begin to see how the little things matter and begin to incorporate that into our approach, caregiving becomes more enjoyable. It becomes an opportunity to create meaningful moments, connections and bonds that will last a lifetime. I applaud these facilities for making changes that recognize this.